NEED A BERNINA SEWING MACHINE MANUAL? Both current and older machine manuals are available. 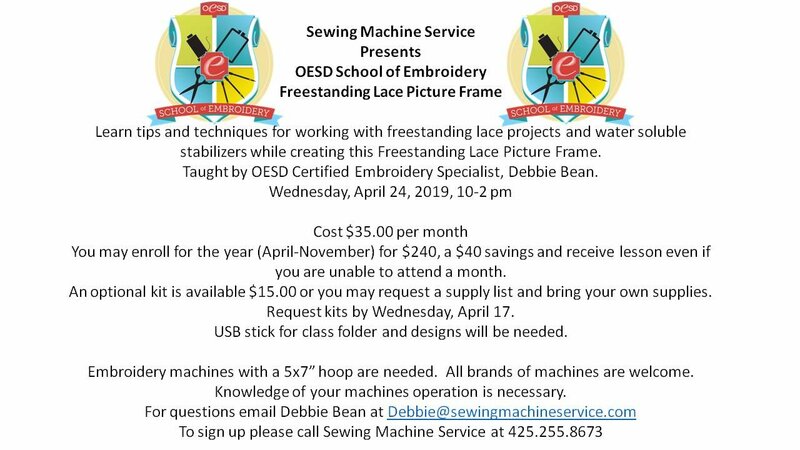 Did you know that you can now support Sewing Machine Service and order OESD Designs and supplies online at Embroidery Design Studio? You can simply click on the following link, set up an account with Embroidery Design Studio and it will remember SMS as your shop. You can also go into Embroidery Designs Studio, log in and select a store in the upper right hand corner. You can purchase designs and have them download directly to you or have a CD or USB version mailed to you. OESD stabilizers and supplies as well as Isacord thread can be purchased. When purchasing from Embroidery Design Studio and selecting Sewing Machine Service as your store, our store will receive a credit for the sale. A great way to shop online and still support your local Sewing machine store! Bernina of Renton has been providing high quality sewing, embroidery and overlock machines and supplies to our customers since 1942. With more than a century of combined experience behind us, we have the knowledge and expertise you’d expect from the finest sales and service staff in the Northwest. We are proud to be an authorized Bernina dealer with Bernina trained staff, instructors and technicians. 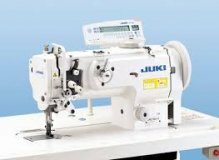 Our courteous in-store service and repair department will treat your machine as if it was our own, and we can service most makes and models of sewing equipment. Check out our wide range of classes and the large and varied selection of accessories and hard to find notions we carry. Stop by today, and find out how Bernina of Renton provides quality and reliability in everything we sell. 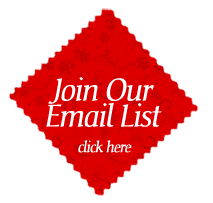 Sign up for information on new classes, events, sales and promotions. 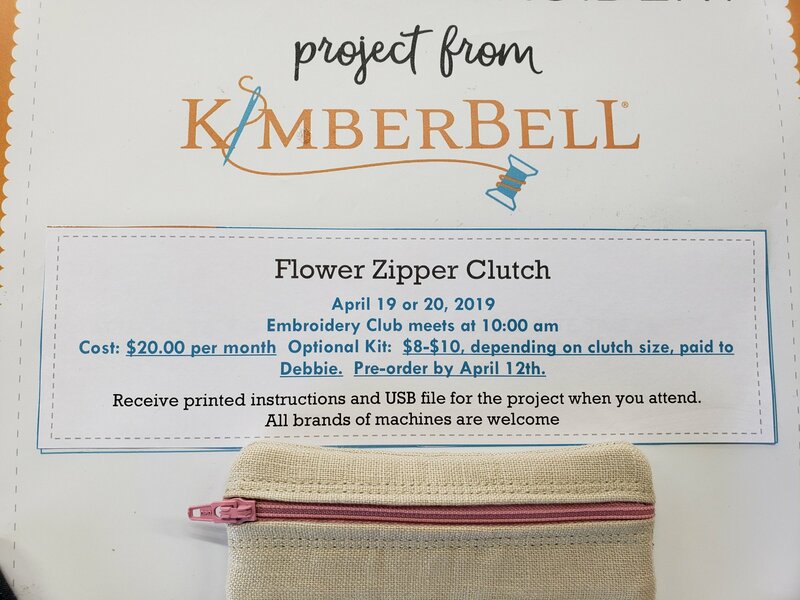 Do you own a Handi-Quilter? Or are you thinking about purchasing one? Did you know that Handi-Quilter make several models including the Sweet Sixteen, Simply Sixteen, Fusion, Avante and Infinity? WE SELL THEM! Whichever machine you might want, we can order it as well as a myriad of accessories. Call or stop by for details.